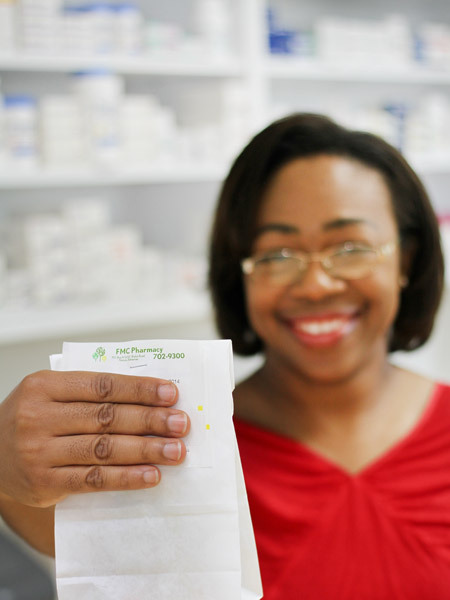 Family Medicine Center Pharmacy is proud to introduce our pharmaceutical services. We offer a wide range of Prescription drugs that will meet the need of each patient. Our professional and qualified licensed pharmacists are available to serve you. We care about you the way we care about Family.